After bolstering the defense with Caldara and the attack with Higuain, Milan are focused on the midfield before the window closes in Italy next Friday. 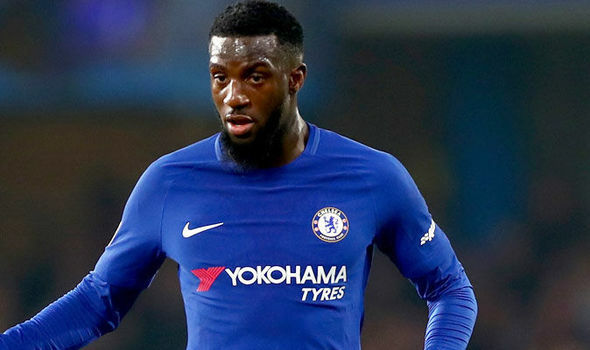 The rossoneri continue to work with Chelsea on the deal for Tiemoue Bakayoko: the negotiation is centered on a loan with option to buy set at €35 million. Gattuso could be adding a significant new addition to his squad.